To submit a listing for our Classifieds section, please contact us with your ad, and we will post it for you. Classified ads must be 50 words or less (or 260 characters). WALDORF FESTIVALS – I’m a Burnaby mom seeking other Waldorf-minded parents to celebrate major Waldorf festivals outside the Vancouver Waldorf School setting together. We love VWS but just can’t manage the logistics to send our kids there. Maybe starting with May Day this year? Please email me at hallermkat@protonmail.com if interested. Thanks! PLAYSTAND – Looking for Waldorf play-stand! Willing to pay up to $100 depending on size and condition. I don’t mind buying an older or used one. Feel free to text or call me at 437-994-0949. Thank you very much, Milena Trofimow. CHILDCARE – Looking for a babysitter for Wednesday mornings 8:30-12, to look after my 4yo and 21m. We are a Waldorf family who has just relocated to Vancouver, I will mostly be home with admin to do. Duties would include being present with the children, making them lunch and wash up/tidy up from the children. I can be flexible with the start time. Based in Upper Lonsdale. $17hr. Please email victoria.mowlam@gmail.com if you are interested. 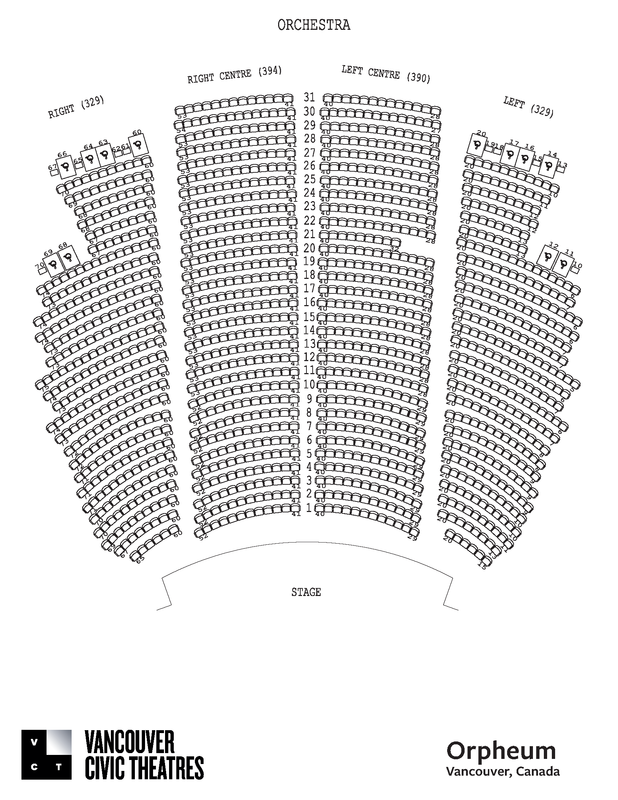 VSO CONCERT TICKETS – Beethoven VSO Kid’s Koncert Front Row Seats for Sunday, April 28, 2019 (1 child, 2 adults) – Seats are Left Centre Orchestra Row 1 – Seats 29,30,31. I am selling for $50 obo (original price is $59.60 for a family of 3). It comes with 1 FREE ticket to bring a friend and a 10% discount card to the VSO Gift Shop. VSO Kids Koncert Series is perfect for children ages 4-11. Prior to all concerts at 1:30 pm, there is an “instrument petting zoo” where kids can play instruments from the junior orchestra in the lobby. Play the drums, try the flute, trombone, trumpet, bass, violin and many other instruments! PILATES – Trainee private Pilates classes for just $20, at Pilates From The Center, in North Vancouver, with Jen Monahan. Contact Jen to book a class @ 778-898-7846. WATER KEFIR – Anyone familiar with water kefir? Do you want to know how to make it? I have plenty of ‘water kefir grains’ for sale. Let me know if you’re interested and I’ll teach you how it’s done! – $5. Contact Ainslie at ainslieireland@gmail.com or 604-202-4986. SEEKING HOUSE SIT – Wanted House and Pet sitting in North Vancouver, Lonsdale area during the summer months for between 2 and 4 weeks. My parents are visiting me this summer from Australia. They are the perfect house and pet sitters with excellent references. They are Air BnB Superhosts in Perth, ex Waldorf parents, Canadian Citizens. Please either contact me Naomi in Vancouver 604-355-8835 or email Inge at ingeborgbenda@gmail.com. If we get a place close to nature we like and feel comfortable we can imagine staying longer, as I feel I need a good rest. A NEW HOME – Your friendly Communications Coordinator and her 2 creative & respectful teenagers are looking for a new house to call home. We require 3 bedrooms and would love walking distance to either campus, though have no limitations for the right living situation. Clean, bright, quiet, and with outdoor space is ideal. A bit of character is even better. Contact Laura at 604-366-0655 or laura.bergstrome@gmail.com. NELSON HOME EXCHANGE – Home exchange opportunity in Nelson, BC. We are a Nelson Waldorf School alumni family of 4 and are looking for anyone in Vancouver who may be interested in a home exchange opportunity. Come and a stay in our bright, clean and very comfortable 4 bedroom home on a quiet street, 3 blocks from downtown’s Baker Street, Nelson, and only 20 minutes from the Whitewater Ski Hill. If interested please contact tomvivi@telus.net. BURNABY CARPOOL – Grade 6 student looking for transportation to VWS from Burnaby. Please contact Tanya at tzhylina@gmail.com or 604-222-3697 if you have space in your vehicle. Will pay for gas. If you are a member of the Vancouver Waldorf School community, you are welcome to post to the Waldorf Business Marketplace. Click the ‘Create A Listing’ button below to get started, or contact us if you need assistance. * we reserve the right to remove inappropriate posts.